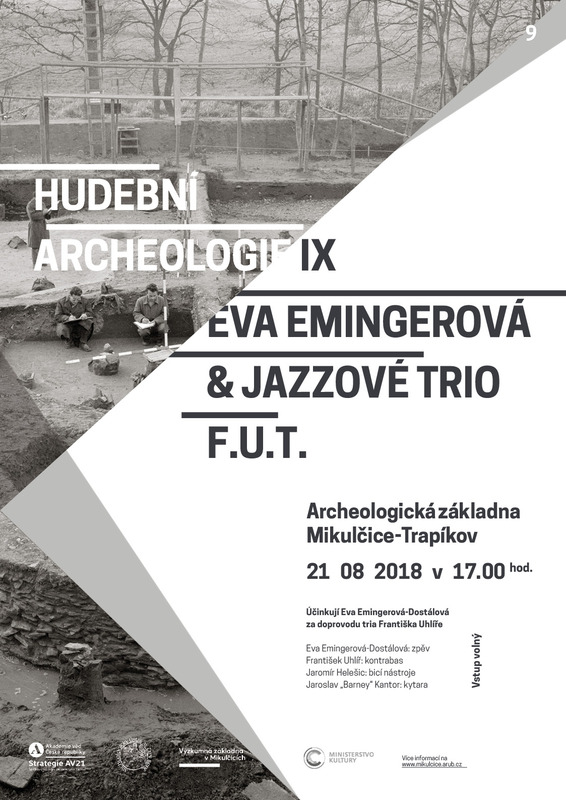 Music Archaeology 9: Eva Emingerová & jazz trio F.U.T. 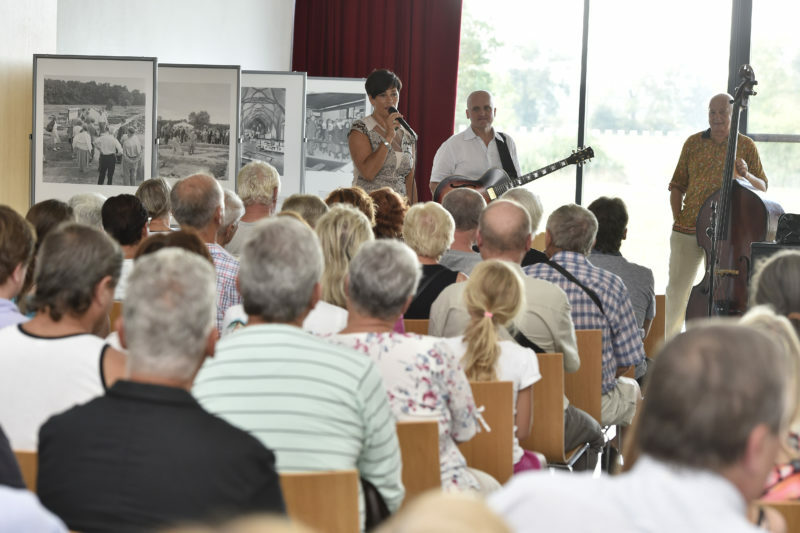 You are warmly invited to another music archeology program. 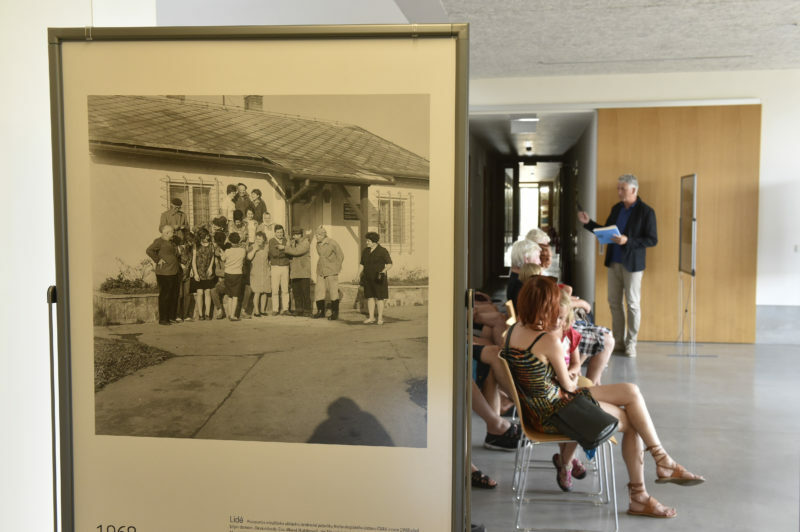 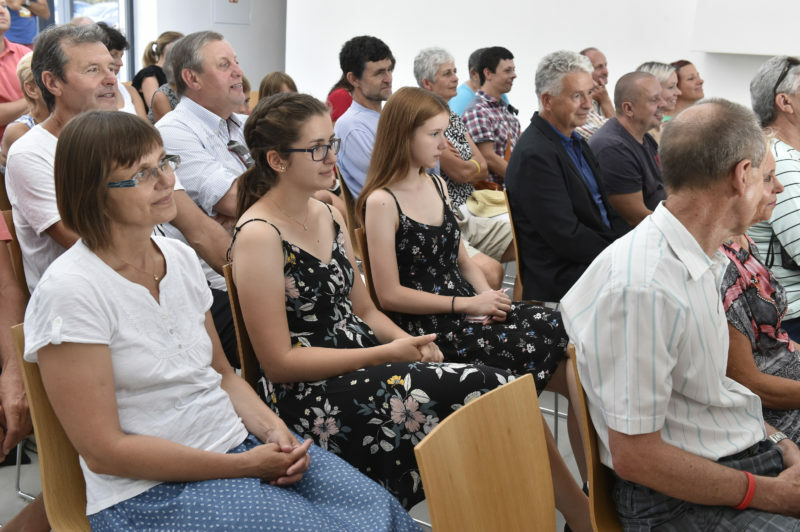 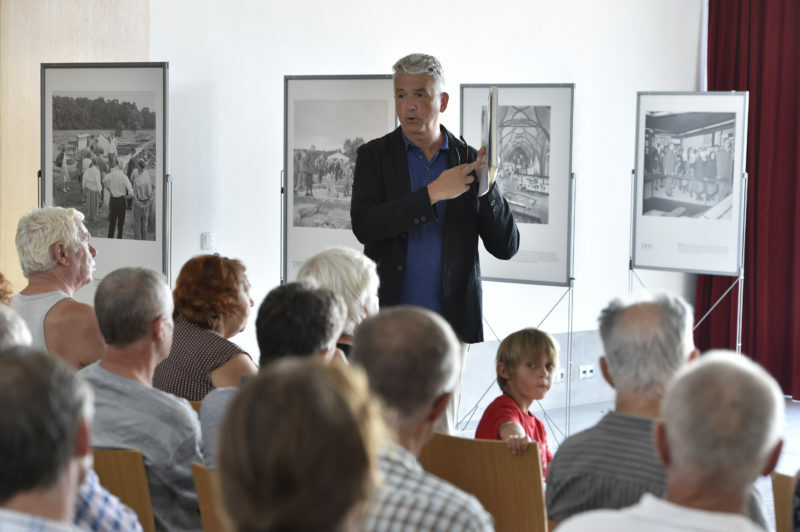 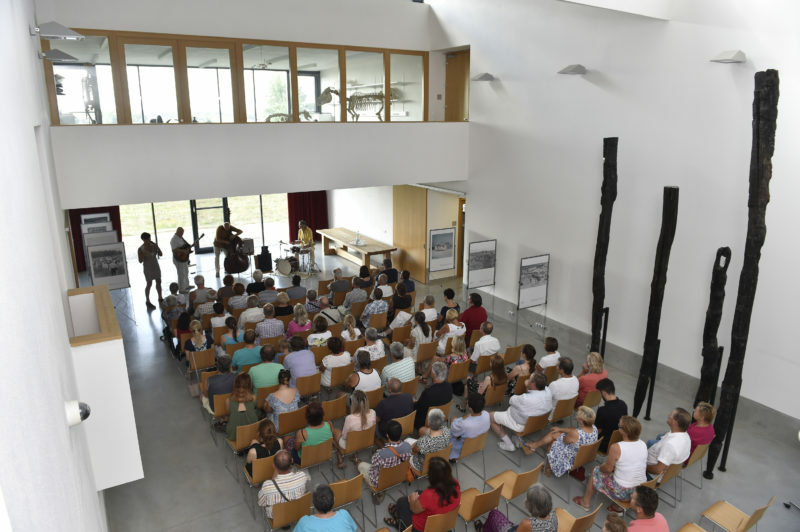 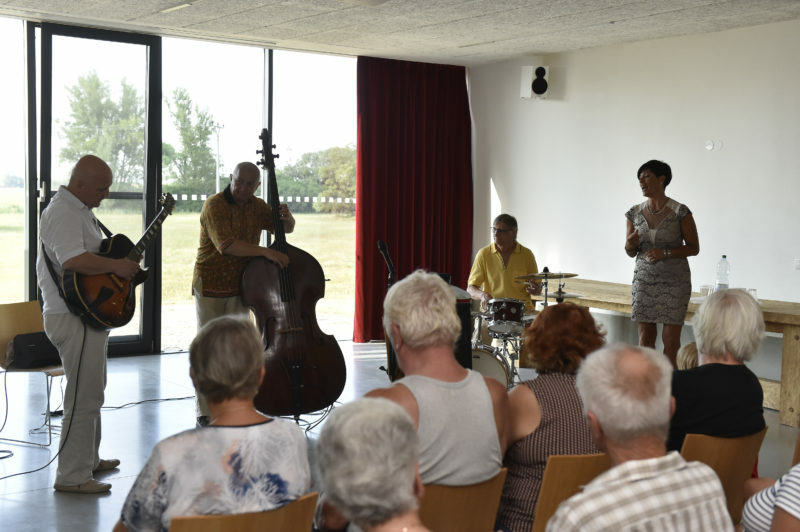 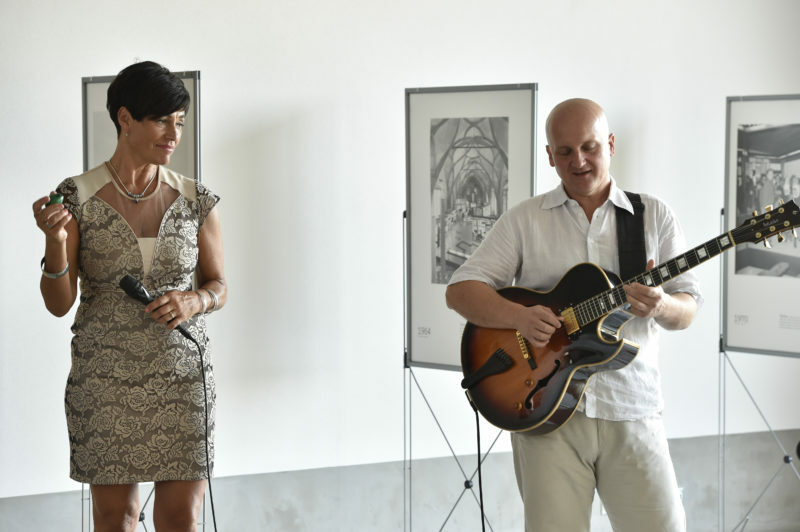 This concert will take place on the occasion of the end of the first instalation of an exhibition named Mikulčice – genius loci, pictures with the story. 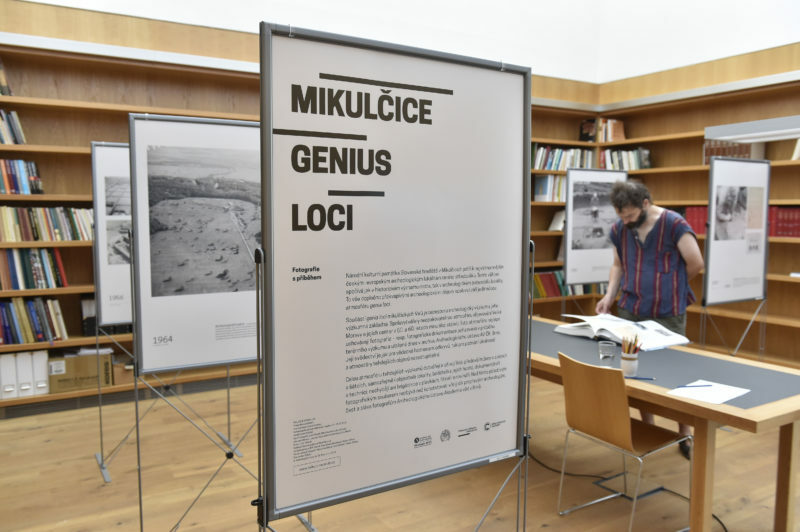 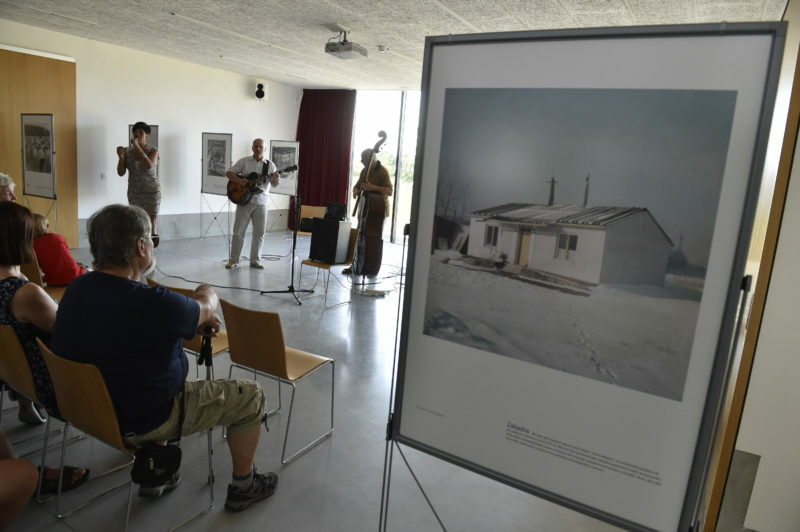 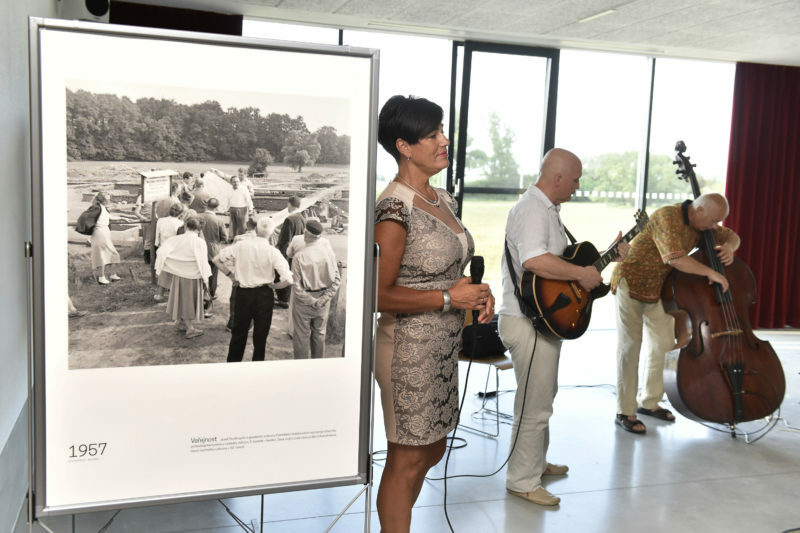 The exhibition documents the discovery of Great Moravian Mikulčice between 1954 and 1968. 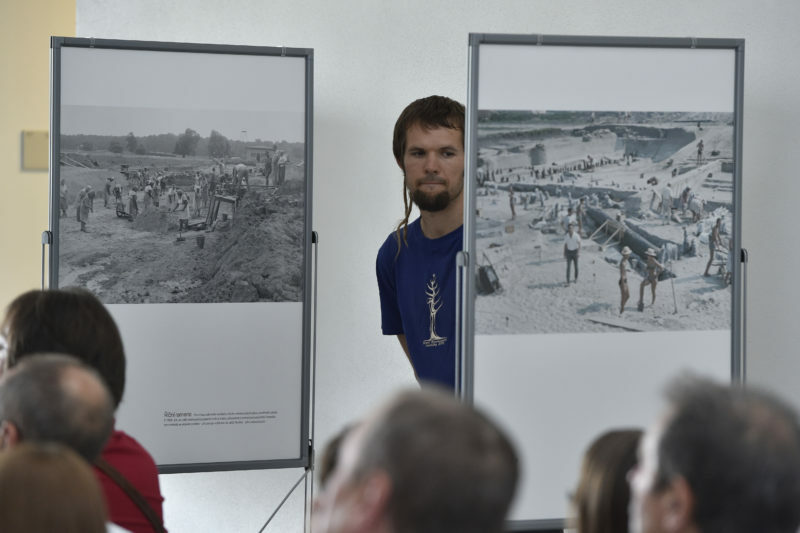 Photographic documentation is approaching the atmosphere of the early phase of the fieldwork and its great discoveries. 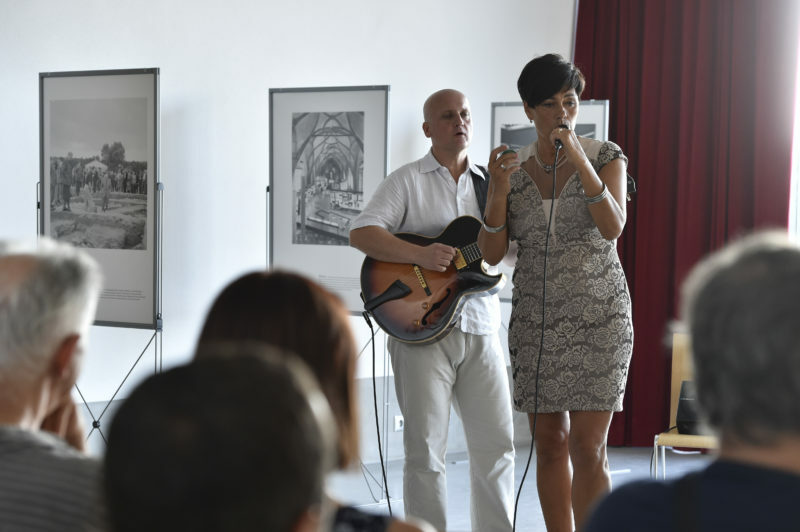 A concert is held commemorating the 50th anniversary of the invasion of Czechoslovakia by the Warsaw Pact troops.